This week’s Agents of S.H.I.E.L.D., “The Writing On The Wall” meant just that, ‘the writing on the wall’. Not only did it give us huge revelations about Coulson’s Glyph carvings; but it was also the end result of a lot of tensions that had been building this and last season. Coulson’s snap was inentiable; but now with answers given and new secrets learned, the team can come together with no more secrets and stop Hydra. When Coulson and the team learn that someone is killing former S.H.I.E.L.D. Agents and carving those glyphs into them, Coulson has no choice but to one again enter Raina’s mental probing machine. With the revelation that both victim and murderer have remnants of GH-325 in their blood, Coulson knows he must regain his memories of the T.A.H.I.T.I. project that were erased. What follows this trip down memory lane serves to break what is left of Coulson. It’s been building for two Seasons now. This is why May was put in charge of Coulson in Season One. This is the ‘breaking’ Coulson feared when the writings started coming more frequently. The writing was on the wall both figuratively and literally as Coulson finally succumbed to the full effects of GH-325 and pushed friends and agents away as he sought answers. It could have gone either way; but in the end Coulson pulled himself back together and found the answers they’ve been looking for all season. Through Coulson’s time in the mental probing machine, we saw what caused him to deem the project a failure. 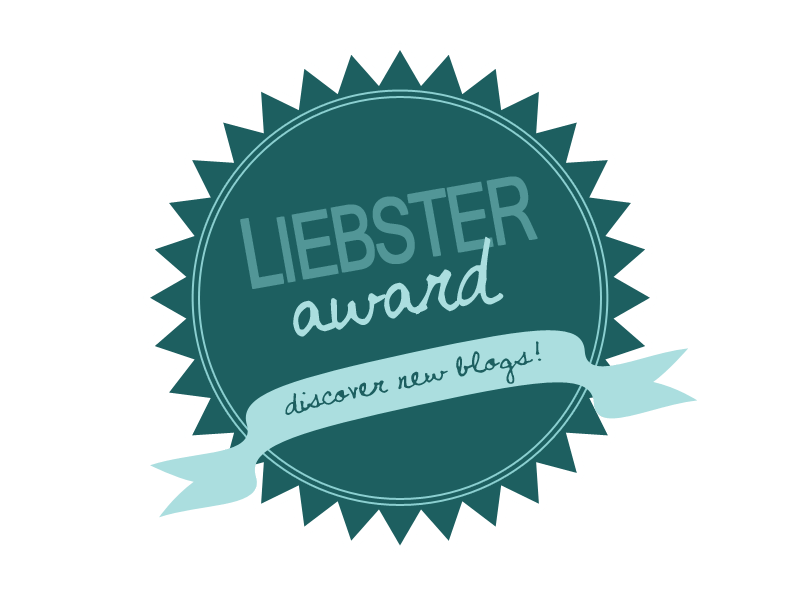 He saw how all the original test subjects at first seemed well adjusted, but quickly degenerated into hypographia – some even going mad and clawing at themselves when there was nothing to write with. This is when they realized that the memories from this thousands of year old host body might be implanting themselves into the subjects. This is why their memories had to be erased and overwritten after being injected with the GH serum, to cover up the newly implanted memories. For some reason, some patients get more of the glyphs implanted than others. 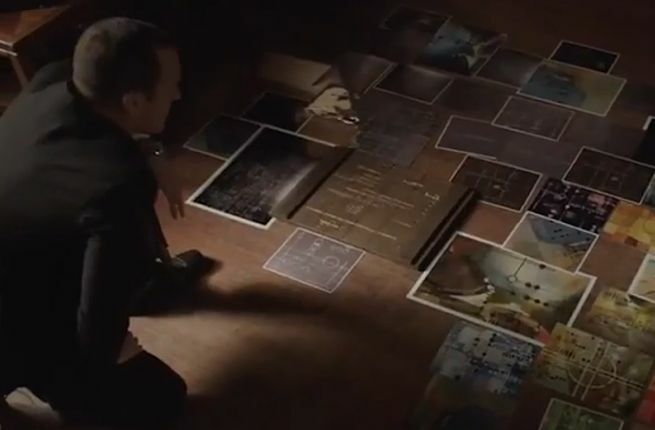 Though it isn’t until Coulson sees them displayed in a three dimensional format that he realizes that they aren’t parts of a map at all; but rather a building. In a very ‘Stark Expo’ moment from Ironman 2, Coulson discovers that if you overlay the carvings and ignore/focus on some other things, something new takes its place: a building. Was this where the alien was heading when it crashed? Where is it and what does it mean? We’ll have to wait a little more to find out; but with these building prints discovered, the need to write has all but dissolved from the test subjects. There wasn’t any real Fitz Simmons interaction this episode; but there was a great moment that restored hope in Fitz being okay again. While explaining to “Mack” that even if Coulson’s memories were rewritten his brain would still have backups that could resurface, “Mack” points out that the same can be true of Fitz. He might be having problems now; but his brains backups will soon restore themselves – or will Fitz enter the memory prob himself?. Either way, Fitz will be okay! 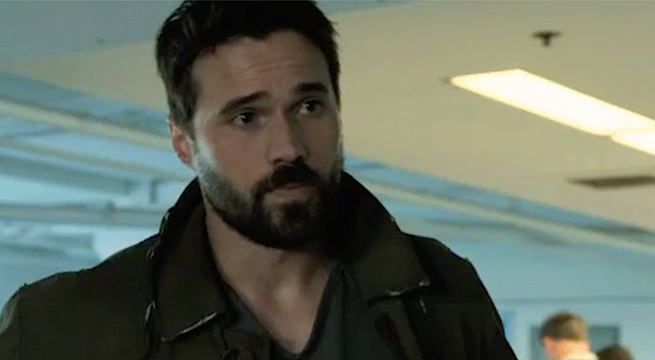 After he escaped prison transfer into his older brother Christian’s custody, Grant Ward seems to be on a new mission of his own. Christian hasn’t alerted anyone to the escape; but has tasked S.H.I.E.L.D. with bringing him back. Though Ward won’t be going easily. With C4 and a dead-switch attached to his body, he’s going to complete his mission or die trying. So just what is his mission? Well after calling in Hydra and Whitehall’s right hand man, Bakshi, it looks as though Ward might be going back to Hydra after all. Though as with all things Ward this season, everything he does can have two meanings. On one hand, he promised Bakshi and up and close meeting with Coulson – so he could put a bullet in his head – if Ward could meet Whitehall face to face. Though as we see at the episode’s end, Ward has killed all of Bakshi’s men and turned him over to Coulson. Is this all a trap to get Bakshi into S.H.I.E.L.D. OR is Ward simply doing what Coulson did for General Talbot at season’s start – drop off little gifts here and there as a peace offering. It’s too soon to tell which angle Ward is going with, good bad or a still yet to be seen third option. Though whatever his long term goal, it seems as though his most immediate purpose is to take down his brother Christian once and for all. All in all a very heavy episode of Agents of S.H.I.E.L.D. ; but thankfully we got a lot of answers as well as some more adorable banter between Lance Hunter and Bobbi Morse. It looks like next episode will reveal some more information about the Obelisk and Hydra’s ultimate plans; but with hints that someone might die in the preview, we’ll go into next episode prepared for anything. November 12, 2014 in Marvel's Agents Of S.H.I.E.L.D.. Tags: ABC, Agents of S.H.I.E.L.D., Marvel Universe, Marvel’s Agents of S.H.I.E.L.D.